Home improvement projects vary in scope from an afternoon spent repainting a room to several weeks undertaking the complete remodel of your kitchen or bathroom. Relying on professional home improvement experts makes for faster, safer, high-quality results. 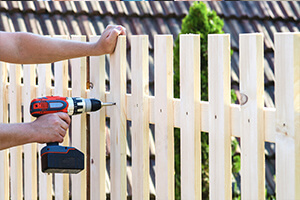 Neighbourly has reputable plumbers, electricians, carpenters, glass technicians, landscapers, painters, heating and air conditioning technicians, and virtually any other professional service provider you’ll need for home improvement projects big or small. Work with trusted professionals and make sure the job is done right.